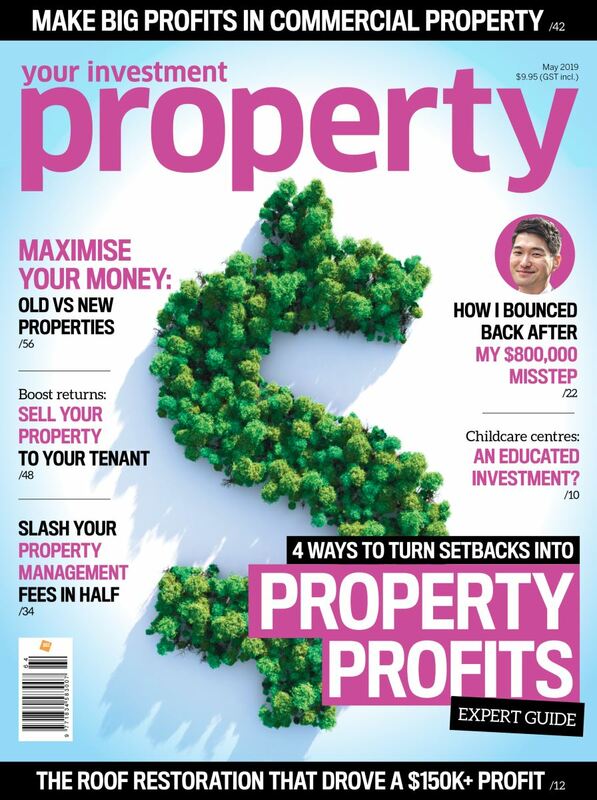 It's been another interesting month in our property markets. 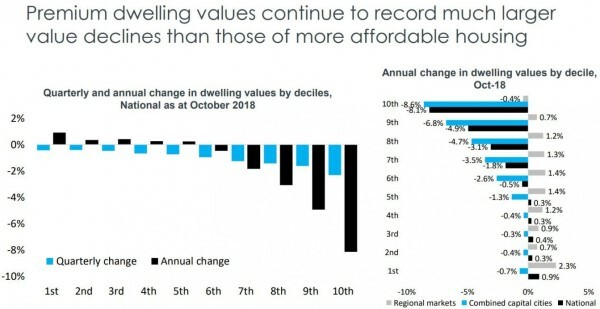 While this is hardly a “crash”, national dwelling values haven't fallen this much over a single year since February 2012. 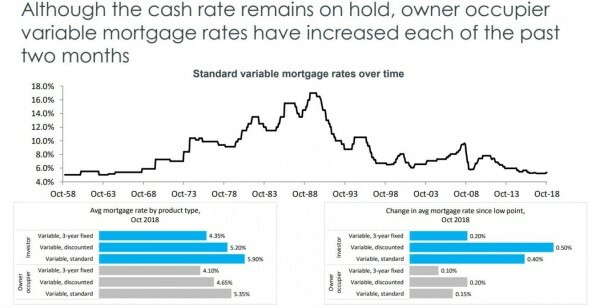 According to the latest stats from Corelogic while the weakest conditions continue to be felt in Sydney and Melbourne where investors have been the most concentrated and where housing affordability is the most stretched, the housing slowdown has become more broad based over the last few months - a sign of tighter credit availability. 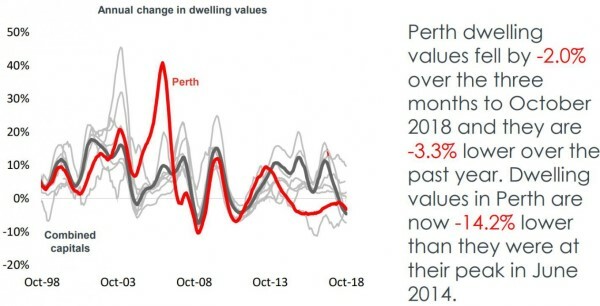 In fact many areas are still experiencing property price growth, so let's take our monthly whip around Australia and examine the latest charts from Corelogic. This is reflective of the weaker conditions across the capital cities, particularly Sydney and Melbourne. 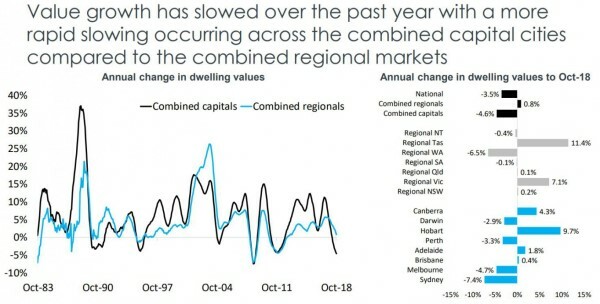 As you can see below combined values in regional Australia have joined the capital cities in the downturn. 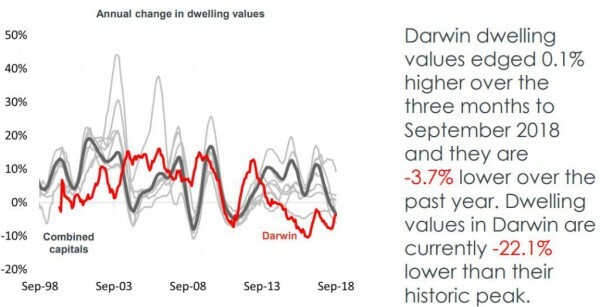 The Sydney property market peaked in mid 2017 and Sydney real estate values have been falling consistently since then, now recording its weakest conditions since 1990 - which was the last time the annual decline in dwelling values was at least 7.4%. 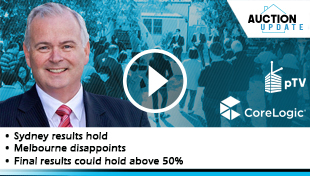 Obviously some segments of the Sydney property market are likely to fall considerably more than that average (we're looking at you off the plan properties), while some segments of the market are holding their own. 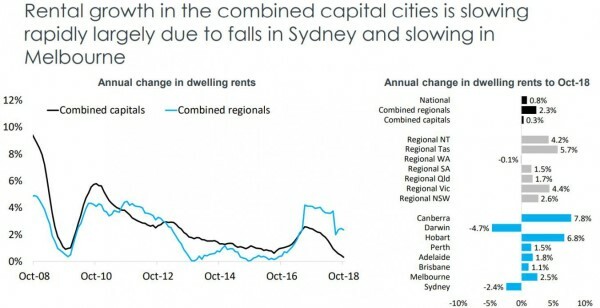 Corelogic reports that Melbourne's housing market was the weakest performing capital city over the past three months, with dwelling values falling 2.1% over the last quarter with the upper quarter of Melbourne's housing market (properties valued over $920,000) feeling the brunt of the downturn. 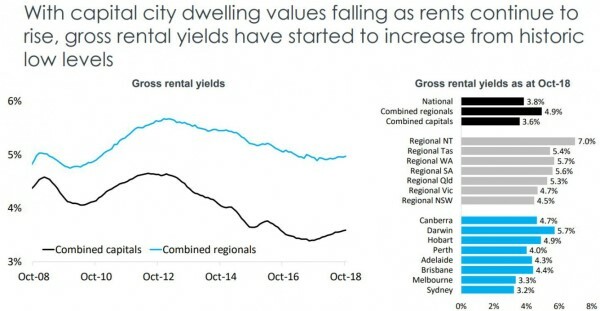 Remember...Melbourne rates as one of the 10 fastest growing large cities in the developed world, with its population likely to increase by around 10% in the next 4 years. 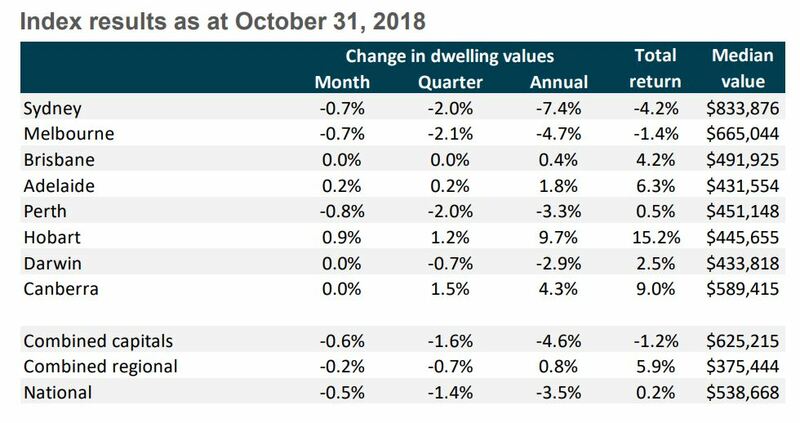 While overall dwelling values unchanged over the last month, some segments of the Brisbane property market are outperforming - particularly homes within 5-7km of the CBD. 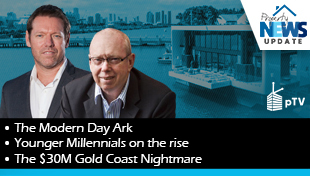 There is a combination of large-scale development to Brisbane's major employment hubs and many smaller scale developments which will further enhance the liveability of the City. 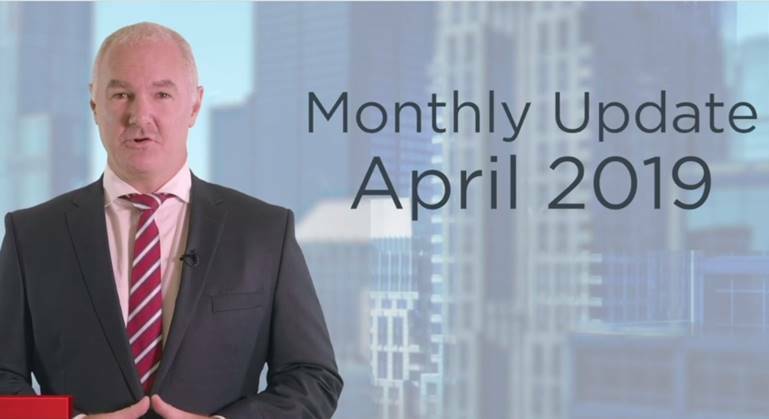 These projects will significantly boost Brisbane's employment growth and the languishing economy and demand for property is likely to soar around these inner-city locations. 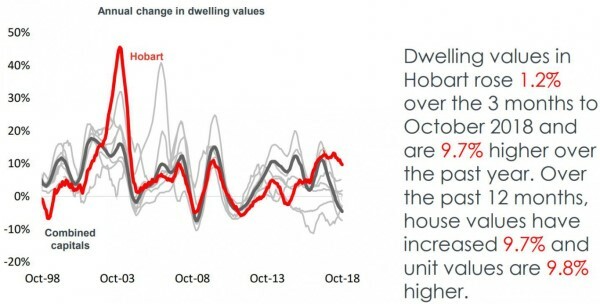 In Adelaide over the past few years there has been consistent moderate house price growth - house values were 1.8% higher over the year and apartments grew in value by 1.7%. 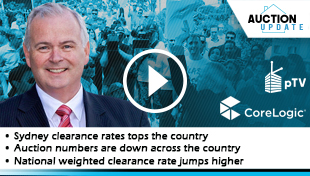 This has been underpinned by low interest rates and relatively positive affordability compared to other capital cities, despite Adelaide's difficult economic conditions. 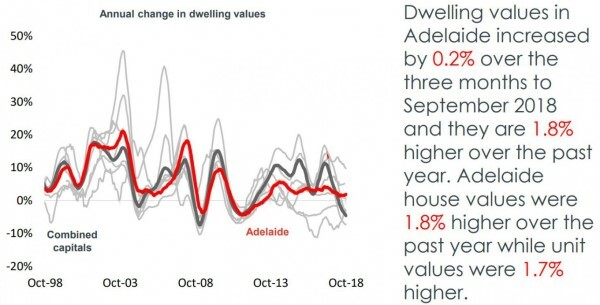 Currently interstate investors are looking at Adelaide as a future " hotspot", but I would caution that there are a few long-term growth drivers in Adelaide. 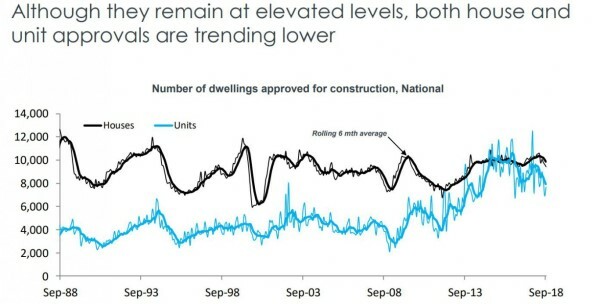 With public sector employment accounting for more than 40% of jobs in the Australian Capital Territory, if history repeats itself the uncertain political climate leading up to the federal election next year will reduce local consumer confidence and dampen housing demand a little but, as always, this will correct itself after the election and Canberra's property market is likely to continue to perform well in the medium term.